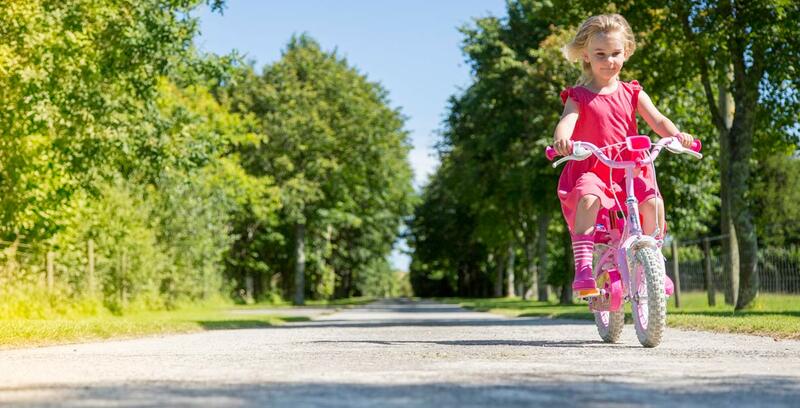 Our purpose-built bike track offers the perfect opportunity for early cyclists to develop their bike handling skills. 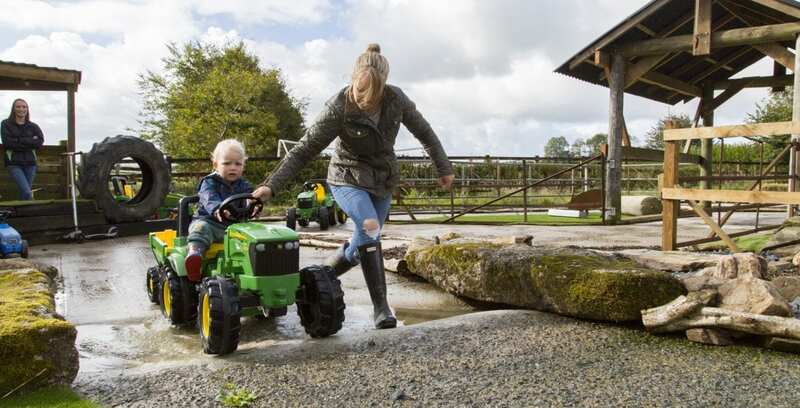 The Strider approved track is built from local materials including granite, logs grown in our woodlands and antique farm machinery.  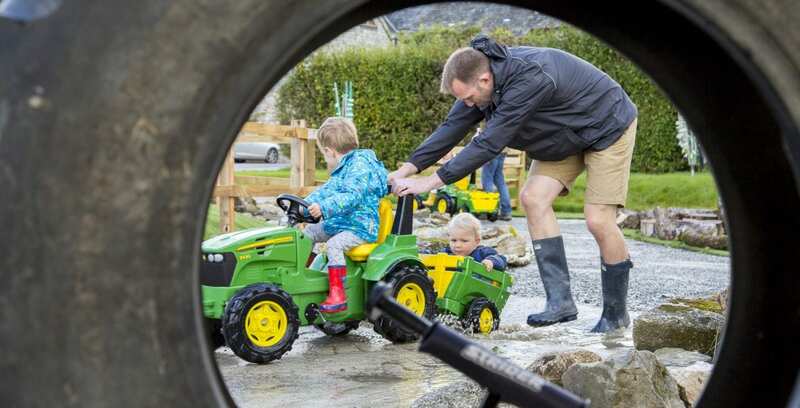 Its rural design – featuring a drive-through barn, ford and parking station – is sure to capture the imagination of youngsters from 18 months to seven years. 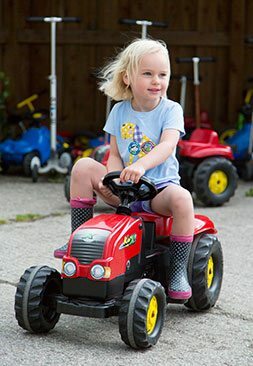 Little ones can try out Strider balance bikes, John Deere mini tractors and Mini Micro scooters. 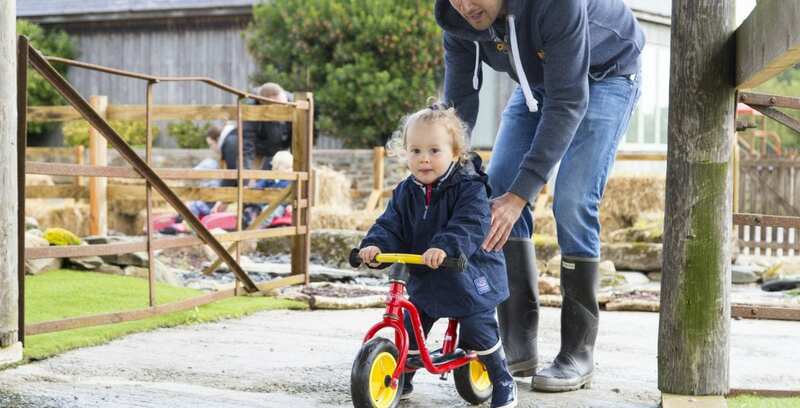 Use of the track and vehicles is exclusive and free to families staying at Tredethick. 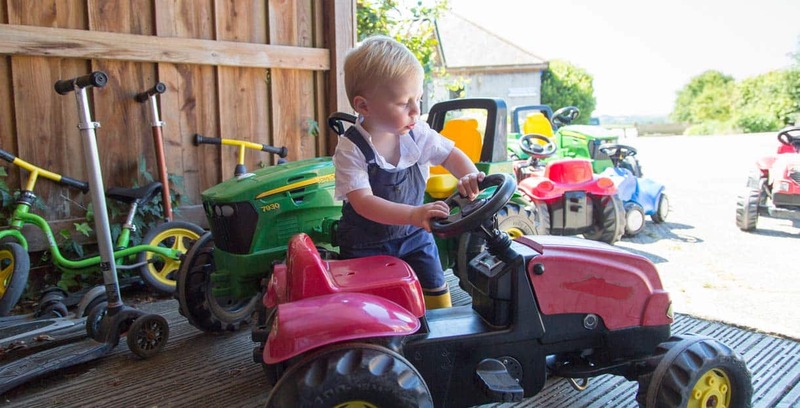 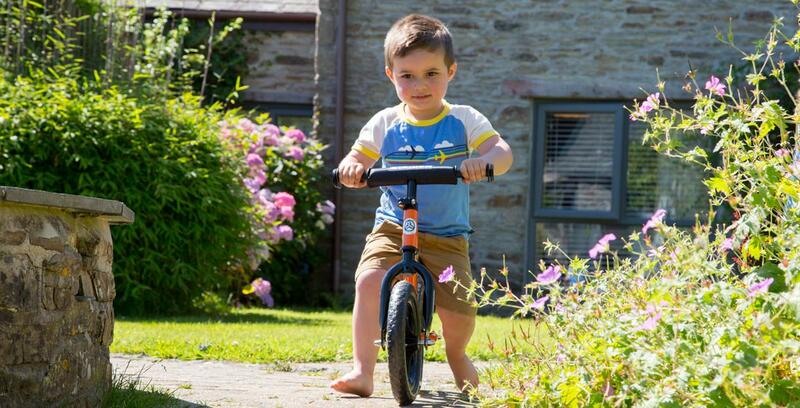 Parents can rest assured the track is traffic-free, and there’s seating for grown-ups to watch their intrepid mini-farmers while enjoying beautiful views of the Fowey Valley.